Fleet management is not at all an easy task. However, a few right steps by the fleet managers can give big results. 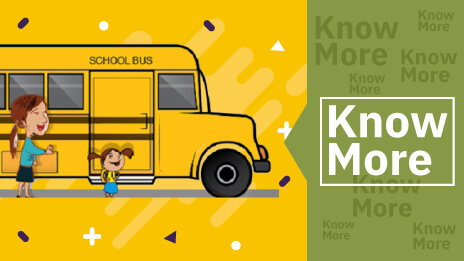 While managing a school bus fleet, you have to look into all aspects of it like school bus safety, cost management, driver accountability, etc. 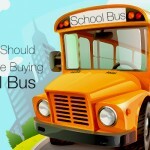 School bus tracking software can help you out in this. 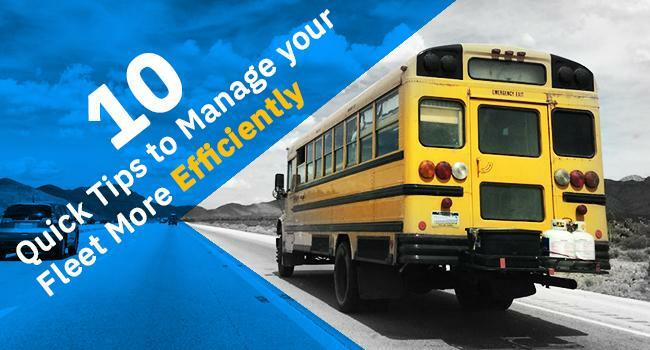 It takes just a few smart strategies to manage your school bus fleet efficiently. You can make use of technology to lessen your efforts. 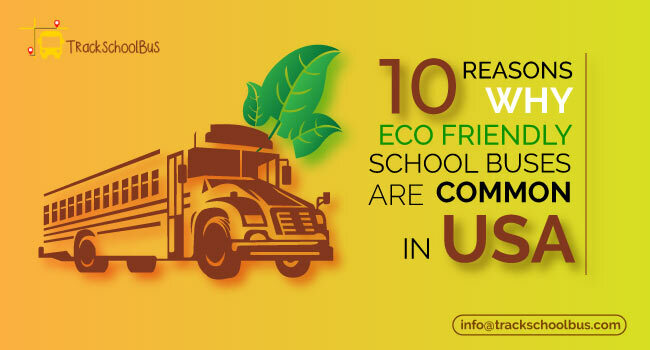 School Bus Tracking software can help in managing fleets efficiently by analysing fuel consumption, reducing costs in terms of fuel and labour, and in ensuring school bus safety. Inefficient planning of school bus routes and poor performance by drivers can increase fuel consumption and can be a threat to school bus safety. If buses do not reach destinations in time, the school’s reputation will suffer. 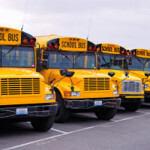 School bus fleet tracking allows fleet managers to track school bus fleet and improve routing and planning. This can help them to keep track of the school bus drivers’ performance and help improve the drivers’ productivity. 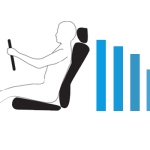 It allows drivers to manage their time and reach places without delay. School bus drivers are an important part of a school. 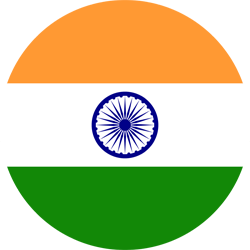 However, at times, they can cause problems that can affect the reputation of their school. 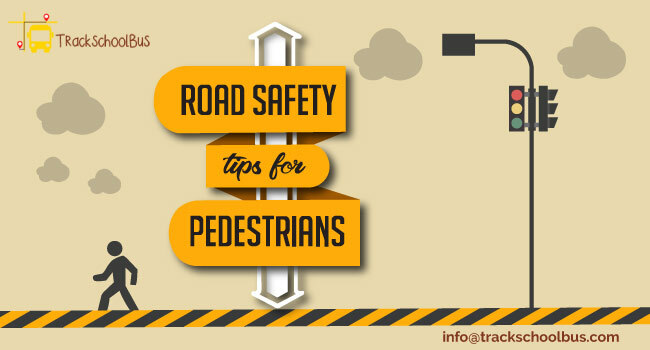 Therefore, it is necessary to make the drivers aware of their responsibilities. 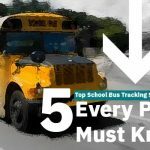 Using a School Bus Tracking Software can help you track the performance of the school bus drivers. When they know that they are being watched, there are chances that the drivers would be ready to take up responsibilities. You can thus eliminate problems like unnecessary fuel consumption, inappropriate vehicle use etc. Better driving habits will result in lesser accidents, moving violations and vehicle wear and tear. Also, you can guarantee enhanced school bus safety. When a school bus breaks down, it takes days to repair it. It can cost the school lots of money and time. Also, you have to substitute another bus on the same route. This can cause delay in the school bus reaching the destined stops in time. 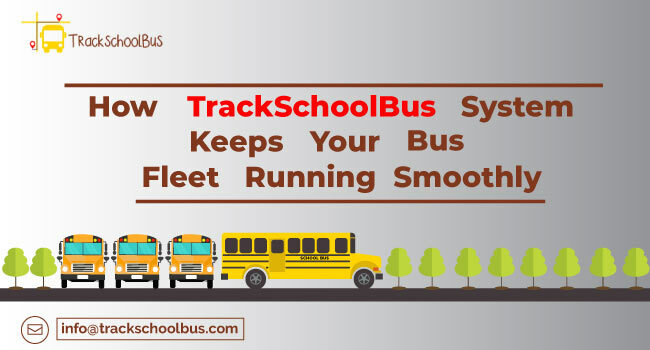 Here, you can use School Bus Tracking Software to monitor the school bus fleet and to schedule the maintenance. Maintenance at the right time can help you avoid unwanted costly breakdowns. Also, buy and store vehicle parts in advance. It will be helpful during times of unplanned repair. It is not easy for a school to maintain its reputation. Every aspect of the school has to be taken care of, to meet people’s expectation. 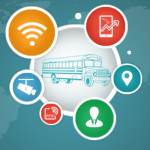 You can integrate technology into school bus fleet management to make things easier and accurate. 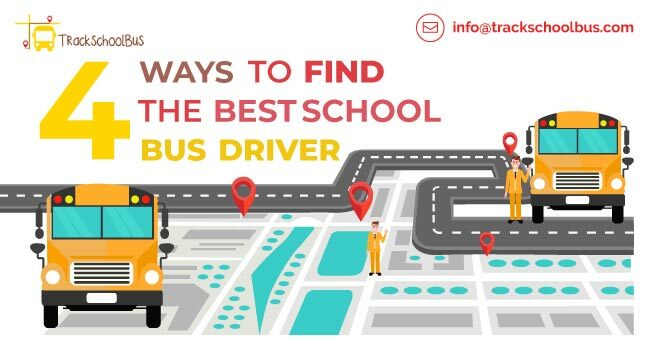 For example, you can use a School Bus Tracking Software to track the location of the school bus and performance of the drivers. Thus, you can avoid any kind of anomalies and ensure the safety of students. Also, you can cut-down costs of school in terms of fuel and labour. You can negotiate in terms of money by directly contacting with a fuel card provider. This will reduce the fuel consumption cost to a larger extent. This also plays a major role in better fleet management. Reports, permission slips, route maps, student detail were once used to do manually. But luckily, now all these can be stored in the cloud. By doing this, you can easily find the details if needed in the future. 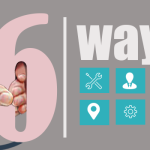 This will help you in managing your fleets efficiently as having easy and quick access to details saves time always. Usually parents want the school transport to be safe, comfortable and punctual. But unpredicted traffic in the route can cause delay to reach the assigned bus stops on scheduled time. 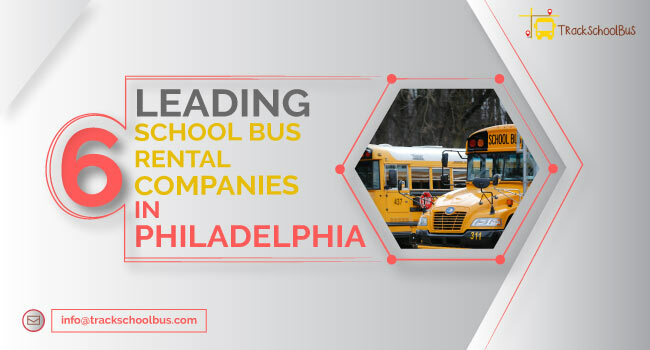 This issue can come to an end with school bus tracking system as this system is integrated with parent app with which parents can track real-time location of their kid’s school bus. Unnecessary idling can waste fuel and increases fleet maintenance costs. There are many things which help to reduce idle time such as turning off the engines when the vehicles are not in motion, obeying anti-idling rules, etc. Reduce the idle time can help you in maintaining the fleet efficiently. Positive driving habits can improve safety of the fleet driver. Now you can monitor driver behaviour including issues such as hard braking, over speeding etc with the fleet manager app integrated with school bus tracking system. With this you can reduce fuel costs and can also reduce the risk of accidents resulting in a better fleet management. Effective fleet management can help you cut down the extra costs. Lower costs can help in improving the revenue which you can invest in other areas of the school.